The restaurant, where breakfast is also served, is a nice comfortable indoor room with an outdoor terrace, right on the waterfront. It is perfect for romantic candle lit dinners with San Marco Basin in the background. Hotel offers, to our guests only, an afternoon tea from 15:00 to 17:00 every day, to be enjoyed at the hotel restaurant. The hotel is a traditional, red painted, 4-storey building in keeping with its surroundings. The facade, on the waterfront, presents small panoramic balconies and terraces which belong to the junior suites only. The lobby is spacious and elegant with beautiful plants everywhere. It features green leather seats and sofas as well as nice coffee tables adorned with bouquets of flowers. On the walls are wooden panels with mirrors and fixed wall lighting. 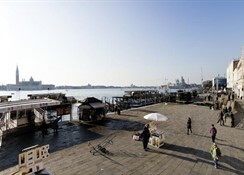 The hotel overlooks the San Marco Basin from which point the Grand Canal begins. 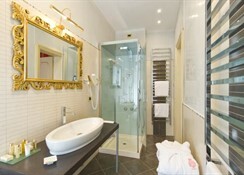 The hotel is very close to San Marco Square and all the main attractions. 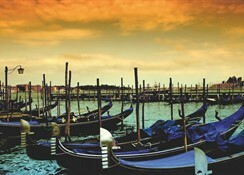 It is only a stone's throw away from the secluded, lesser-known, but equally fascinating, Venice. 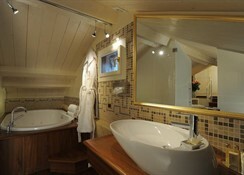 Rooms and bathrooms are in very good condition. 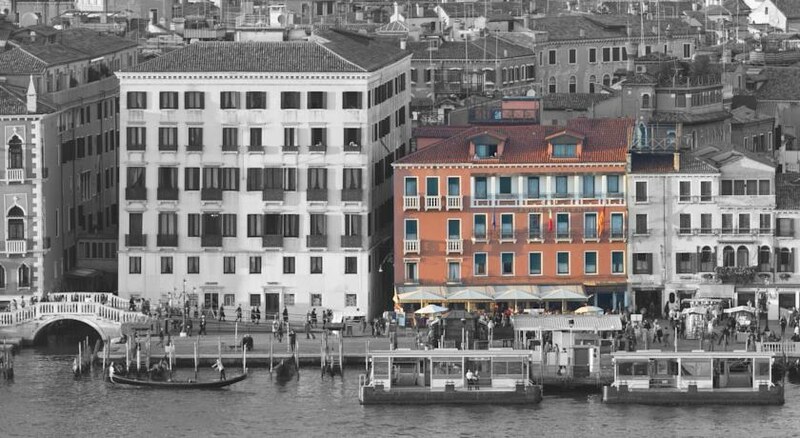 Rooms vary in size and are all furnished in tasteful Venetian style with soft carpeted floors, precious fabrics, paintings, and all modern comforts. 10 kms to the nearest airport (marco polo). 2 km to the nearest station (santa lucia (25 min by boat)).